ImgBurn Free Download Latest Version setup for Windows. 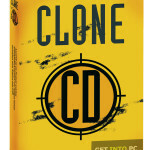 It is full offline installer standalone version of ImgBurn CD/DVD Burning tool for 32 bit 64 bit PC. 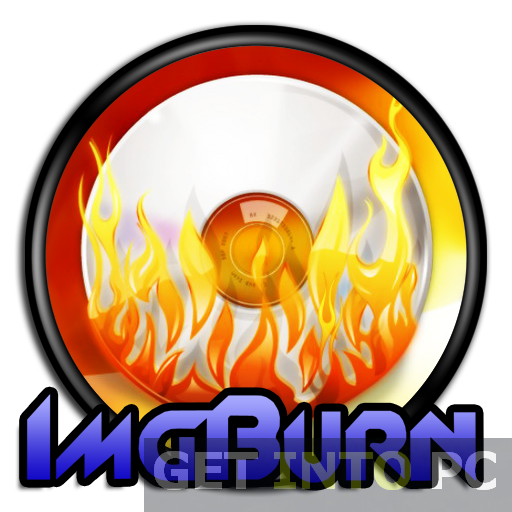 ImgBurn is a very lightweight CD/DVD burning tool. The name suggests the functionality of this product it is used to burn images on CDs and DVDs. ImgBurn has the most efficient and fastest way for burning data onto the discs. It allows you to download a large amount of file into a very small file. The installation of ImgBurn is very quick and simple. Once the product is installed into the system it welcomed you with a very intuitive interface. It provides you with a step by step help that will guide you to a successful completion of operation. ImgBurn supports a variety of image file formats like IMG, CCD, CUI, ISO and DVD etc. It can also burn audio files via DirectShow. It also runs on all Windows versions. One thing that differentiate ImgBurn from other Freeware is its Setting window. Every operation can be easily adjusted and altered according to your preferences. You can also Download DVDFab Platinum which is great alternative. All in all ImgBurn is a very useful tool that should be present all the time in your tools as it is not just only free of cost but also has some stunningly productive features that has made burning process very quick and easy. 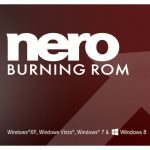 Nero Burning ROM is also used for such tasks. Below are some noticeable features which you’ll experience after ImgBurn free download. 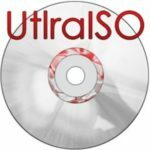 Can burn large data onto a very small sized file. Has the most efficient and fastest way of burning. User friendly interface with great emphasis on simplicity. Supports variety of image file formats. Can burn audio files as well. Before you start ImgBurn free download, make sure your PC meets minimum system requirements. Click on below button to start ImgBurn Free Download. 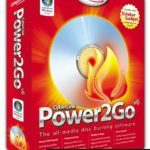 This is complete offline installer and standalone setup for ImgBurn. This would be compatible with both 32 bit and 64 bit windows.